Businesses looking to recruit apprentices or use the Apprenticeships Programme in Wales to upskill their workforce can now access can now access a new service for employers. The National Training Federation for Wales (NTfW), which represents more than 100 learning providers across Wales, has appointed a team of specialists to make it easier for employers to engage with the Welsh Government’s Apprenticeship Programme. Funded by the Welsh Government with support from the European Social Fund, the team will work with employers and interested stakeholders across Wales, with a view to providing a specialist service for all Apprenticeship enquiries. By offering Apprenticeships, businesses are not only helping their own business to grow but are making an invaluable contribution to boosting the economy and ensuring the future workforce is equipped with the right skills to ensure Wales remains competitive. Apprenticeships are designed around the needs of the employer and can help transform your business by offering a route to harness fresh new talent. By recruiting an apprentice your company can reap many rewards such as: reducing costs; filling skills gaps and giving your business a creative boost. From initial expression of interest to the learning provider contacting the employer should take no longer than 5 days. The aim is to provide a direct line to employers who are seeking information about how to engage with Apprenticeships. 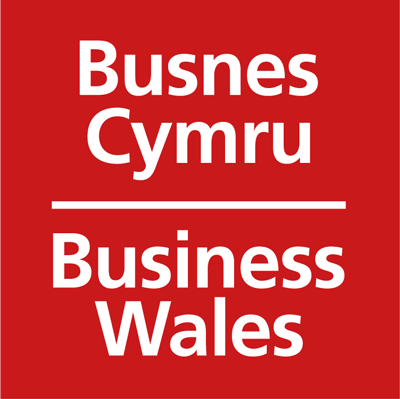 For further information please visit Business Wales Skills Gateway or telephone 03301 228338.